Your daughter is now a teenager, and many things will change for her both in appearances and mentality. 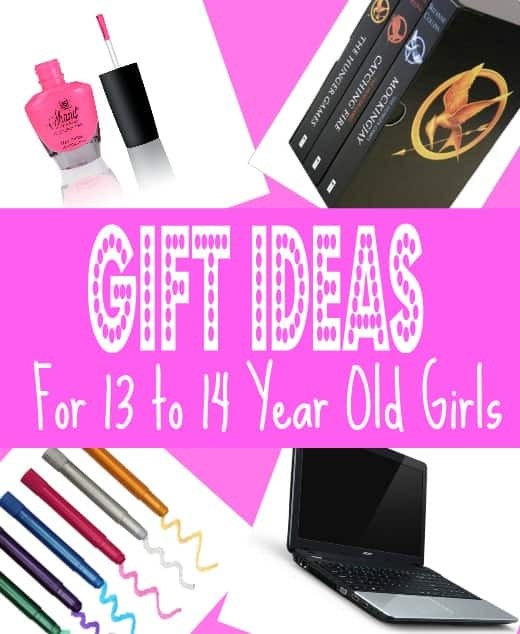 To get the perfect gift for your teenage daughter, you will need to know her well, what she likes and dislikes so that you avoid disappointments. She has now outgrown most of her toys and wants those that will make her look cool and same as her peers. There are a lot of toys in the market some authentic and others fake and you’ll need to tell them apart. We have chosen the toys we believe are best for your daughter by considering their impact on your daughter’s development, quality of the toys, and reviews from other people who have bought these toys. Why we like it: The set contains a variety of colors that provide your daughter with unlimited options for designs. Your daughter at this age will always want to look her best and what better to do that than a beautiful set of SHANY Art Nail Set? It comes in 24 colors, and your daughter will have several options to choose from and look unique. The nail art polish dries quickly on its own, so you don’t need to get a UV lamp, and it stays on the nails for a long time. The application brush for each polish is thin to allow your daughter to create beautiful patterns and designs. Each nail polish is good quality, and the brushes are easy to work with, and it is guaranteed that your daughter will love it. This set will bring out your daughter’s confidence and encourage her to use her creativity. It is only used for decorating the nails. Why we like it: The camera is beginner friendly with functions that are easy to use, and the quality of images and videos are exceptional. 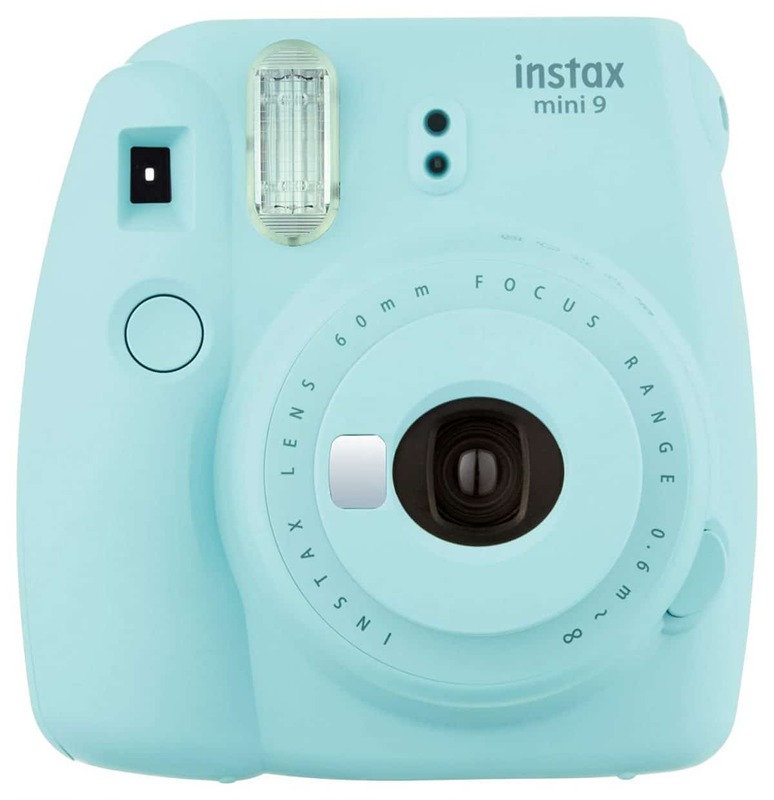 Most teenage girls love to document their lives, and this digital camera will help your daughter capture hers. She’ll be able to take photos and videos of herself on vacations, in concerts, and during parties and share them with her friends. The camera is fairly light making it convenient for your daughter to carry around and it is easy to use for beginners. It captures clear images and good quality videos which is what your daughter loves. The camera also has a long battery life making it ideal for long trips. Your daughter will be able to create lasting memories and gradually turn into a pro photographer, and she might eventually make a career out of it. Why we like it: There’s nothing to dislike about this pillow. It adds life to your daughter’s room, and she will have something nice to think about you. 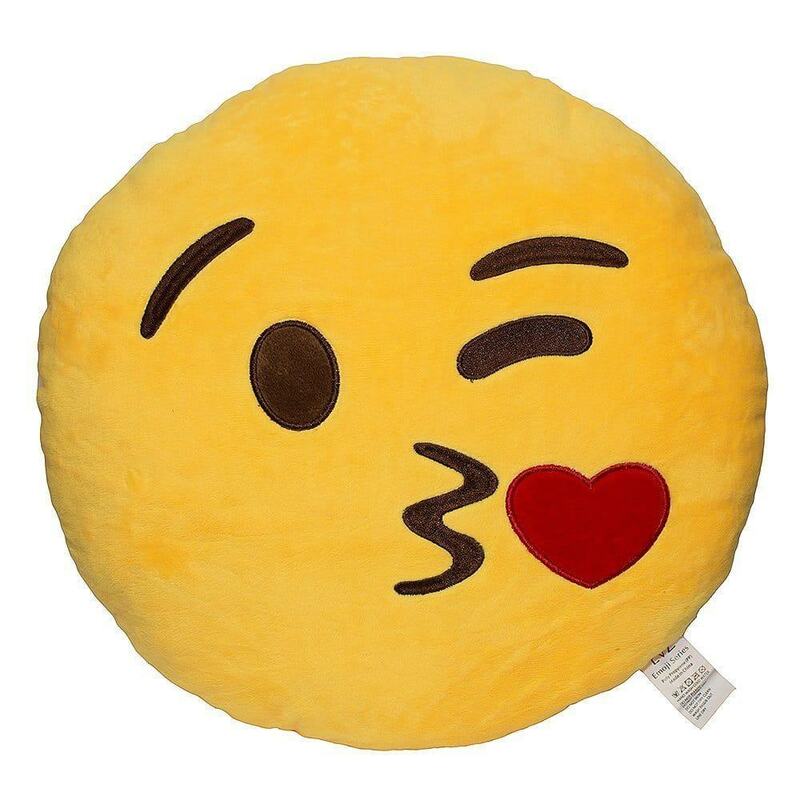 We live in an era where life is no fun without emojis, and emoji pillows are a must-have for every girl’s room. This yellow pillow will add life and color to your daughter’s room, and she will love having her friends over to check out her cool pillow. You can get a smiley emoticon which matches your daughter’s personality or one which will better her moods. Because she is experiencing a lot of emotions, the pillow will provide her with something to hold onto. It is good quality and is very comfortable to lay on you might want one for yourself too! It will bring out your daughter’s adventurous side. It will also allow you to have a special bond with your daughter. Your daughter by now is cautious of her body, and how she smells, and she would want to smell like a princess. 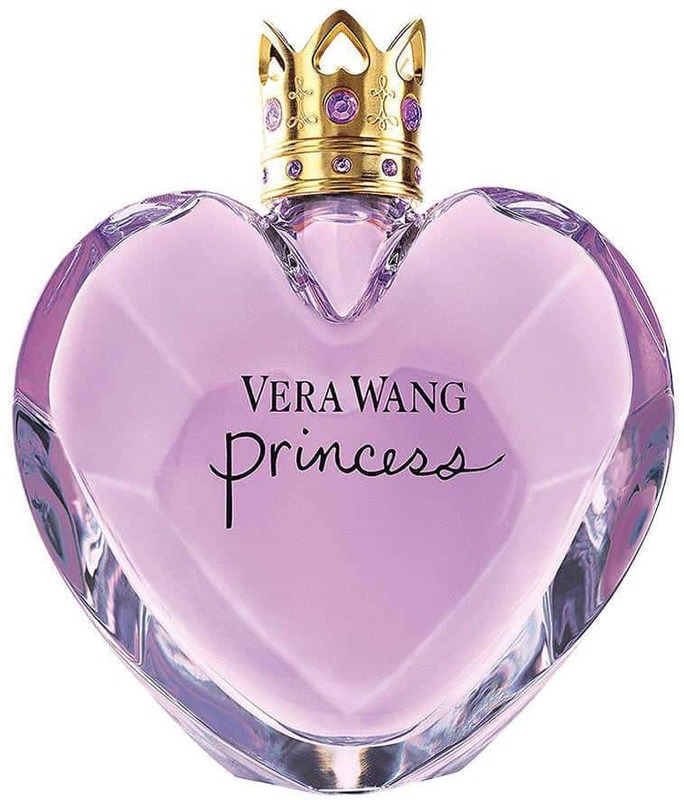 This designer perfume is the creation of the famous fashion designer Vera Wang and is fit for your little princess. It has a nice smell, and everyone will want to know what perfume your daughter is wearing, and this will, in turn, make her a happy girl ready to take on the world. She will only need to apply a small amount because the perfume is quite strong and this also means it will last longer both on the body and even in the bottle. It will boost your daughter’s confidence, and self-appreciation and a girl with these qualities will achieve a lot of great things. Why we like it: It is sturdily built and very steady to prevent it from taking wobbly pictures. This selfie stick will allow your daughter to capture lasting memories of her and her friends. The mount can be adjusted to fit all smartphones and most cameras, and it uses Bluetooth to connect with the phone. 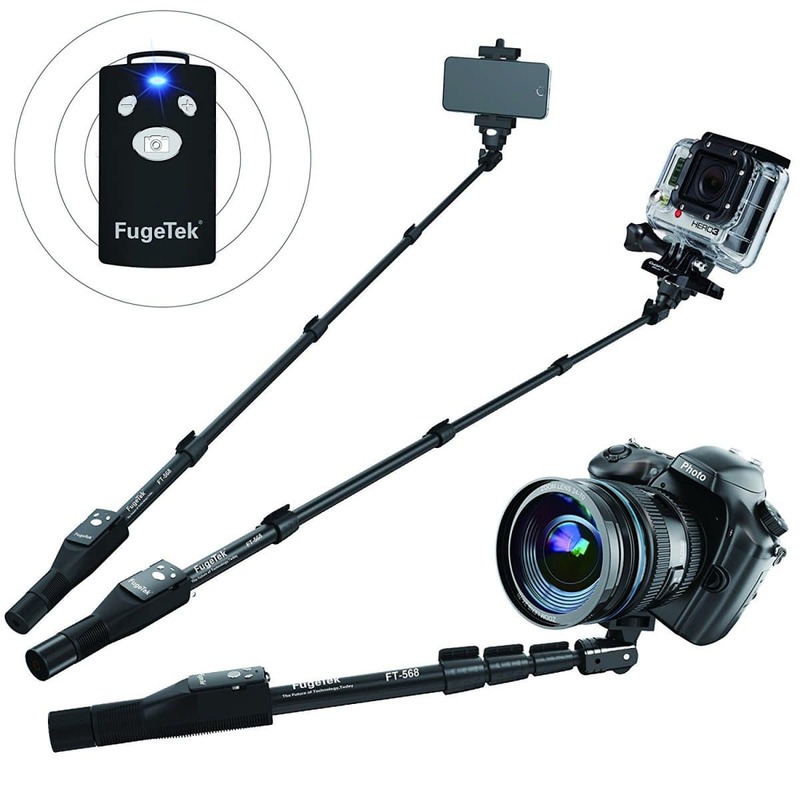 The stick is firm and takes clear pictures, and it firmly holds the smartphone, so there is no risk of dropping them. The length can be adjusted to cover a wide area, so nothing and no one gets left out. 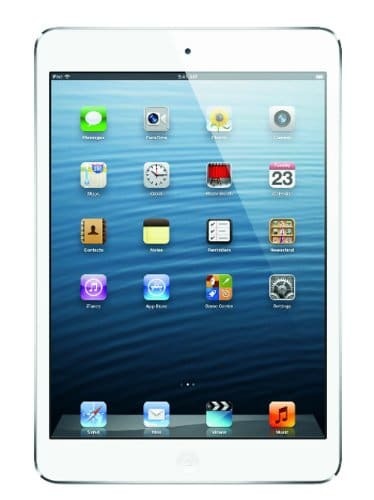 It uses rechargeable battery saving you the hassle of having to get a new battery when it runs out. The stick is good quality and sturdily built, and your daughter will use it as she grows into a young adult. Your daughter will be able to take pictures with ease without straining or tiring her arms. Your daughter may take selfies in dangerous places. Your daughter will be spending her free time on her phone, and she will need a beautiful fashionable case for her closest companion. While protecting your daughter’s phone the case will also make it catchy to the eye, and she will always be showing off her phone. The case protects the phone from bumps, shocks, drops, and scratches. It has spaces to allow your daughter to charge her phone and use her earphones without any hindrance. It is also light and easy to install and take off, and the price is quite affordable so you can always replace it when the time comes without digging deep into your pockets. 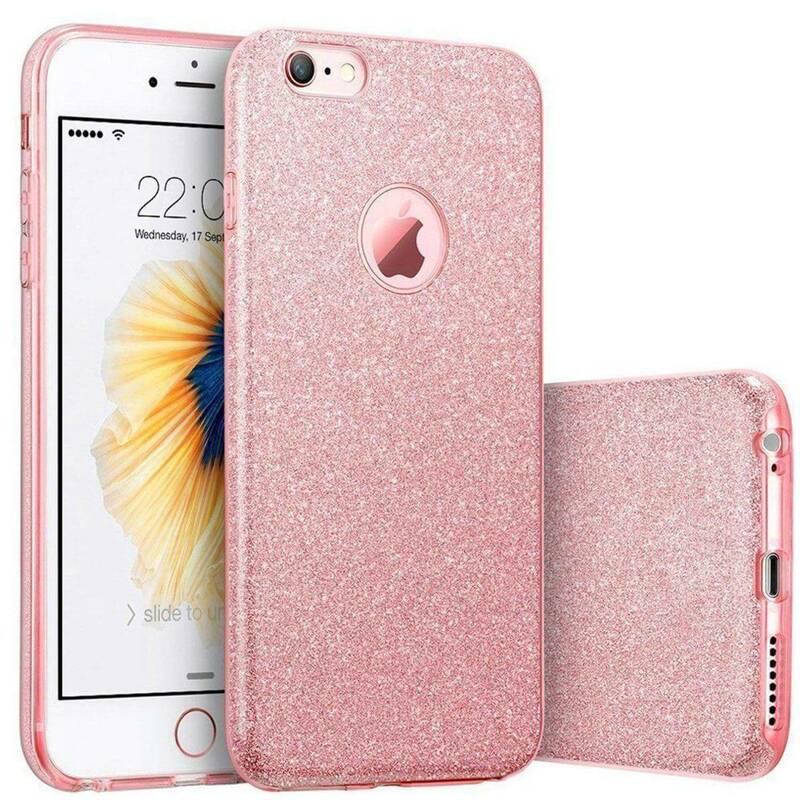 This case will make your daughter feel elegant like a princess thus adding to her confidence. The color may not look exactly as in the picture. Why we like it: The set contains all the materials your daughter will need to create a masterpiece. Your daughter is starting to discover her passion and talent at this age, and she might be an artist in the making. 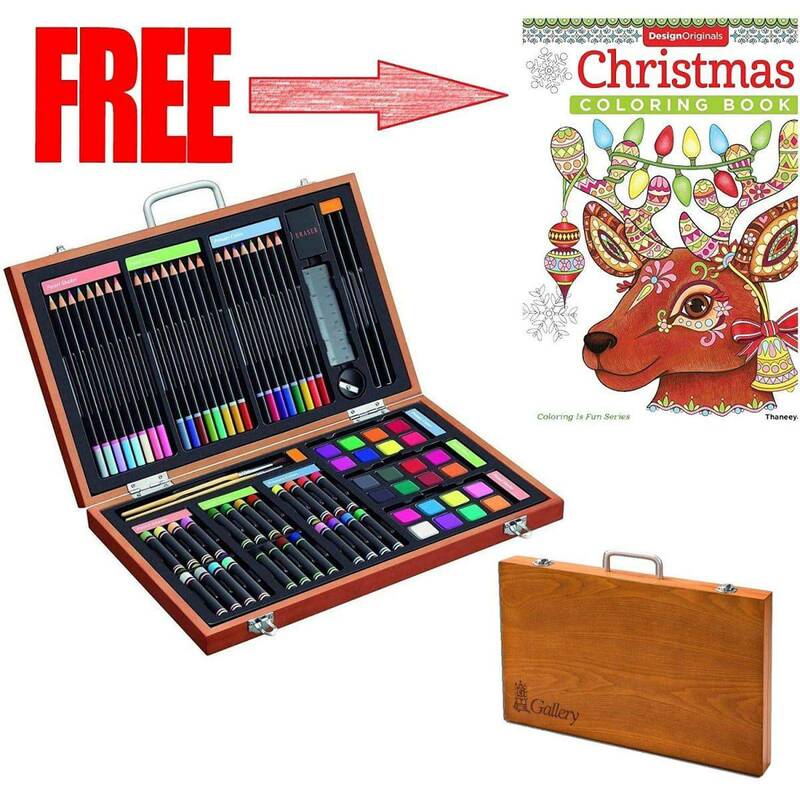 The set comes organized in a sturdy wooden box, and your daughter will feel like a professional artist when she carries it around, and she will also be able to keep her materials safe and organized. This will also allow her to carry her items with ease and become creative wherever she goes. It includes color pencils, water pastels, watercolor cakes, paintbrushes, drawing pencils, and other accessories so your daughter will not run out of things to do with it. The materials are high quality, and the set will allow your daughter to explore her creative side, and it is also a good way of keeping her off technology for a little while. Your daughter will appreciate having a device big enough to view pictures and videos without straining but small enough to carry it comfortably in her bag. The iPad is not as great as other iPads, but it will do the job you bought it for – keeping your daughter occupied. The camera will allow you to talk with your daughter on face-time or similar apps. It is spacious and will allow your daughter to store her pictures, videos, and even music which she can access any time. It is also great for learning as your daughter will use it to obtain new information and educative material online. She can also download apps which she feels are useful to her. Why we like it: The towels ability to absorb water while retaining heat is worth buying. This may be described as a boy’s robe, but that doesn’t mean your daughter can’t wear it. The Turkey-made bathrobe would make a great gift for your daughter because princesses only deserve the best. It is soft and comfortable, and it makes a great bath, pool, and beach towel. It is absorbent while preserving the body’s heat so your daughter won’t feel cold even when she stays in it for a while. The belt allows your daughter to cover herself fully and she can keep some of her items in the pockets. It comes is a variety of colors so you can choose your daughter’s favorite color. The towel is made from good quality cotton, and it is easy to clean. The quality of this towel will make your daughter feel like a princess. 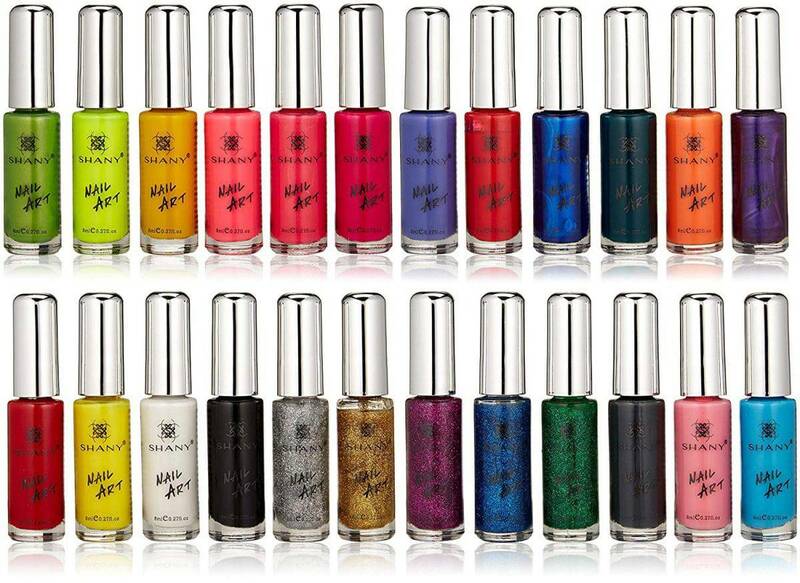 Why we like it: The nail art polish does not need a UV lamp to dry, and it instead dries quickly on its own. Have some mommy-daughter time by giving each other pedicures and manicures at home. The set comes with 50 colors of nail art polish providing you and your daughter with several options to choose from. The polish dries quickly without needing a UV lamp. The nail polish is good quality, and long lasting and the thin nail brushes make it easy to draw creative patterns and designs on the nails. Your daughter will love experimenting with different colors and match them with her outfits; thus it will encourage her to use her creativity and imagination. With pretty nails, she will feel pretty, and her confidence will go up. It will also provide an opportunity to bond with your daughter. Why we like it: It saves a lot of time as it dries hair quickly and this will provide the time to focus on other activities. Drying hair can be a nightmare especially if one has long thick hair. It is tedious and time-consuming, and it may cause your daughter to be late for school. 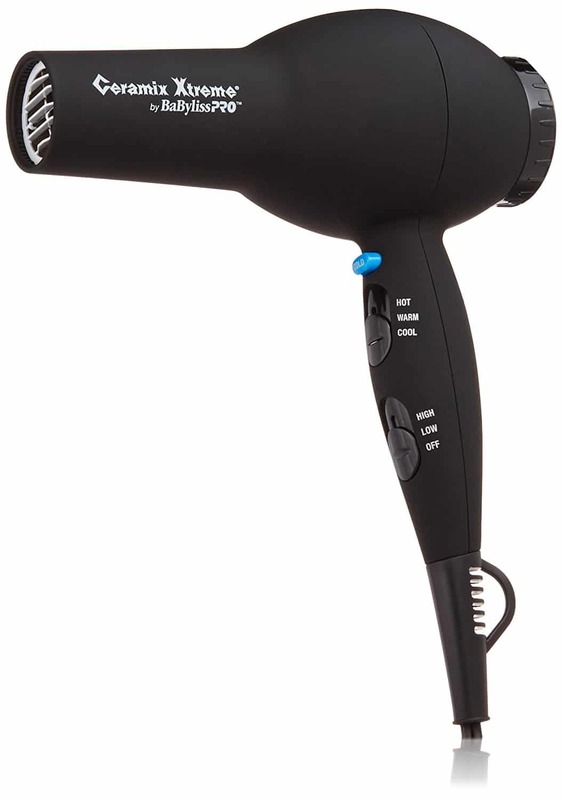 Getting her a hair dryer will save her a whole lot of time, and we recommend the BaBylissPRO Ceramix Xtreme Dryer. It has six heat settings and a cold shot button for when it becomes too hot. Your daughter at this age will always want her hair to look perfect, and this dryer will help her do exactly that by adding more volume to the hair. The heat from the dryer does not damage the hair. Your daughter’s beautiful hair will make her confidence go up, and it will also allow her to have time to focus more on her studies. Why we like it: The brush can be used for all hair types, and it does not break or damage the hair. This detangling brush is suitable for all hair types be it wet, dry, straight, thick, wavy, or curly. The bristles vary in length to gently separate the strands of hair that are tangled. The bristles are also great for gently massaging the scalp while combing the hair. It does not break or damage the hair and instead painlessly detangling them. It is light and comfortable to use. The handle might seem small, but it will fit your daughter’s hands perfectly since she still has small hands. The brush will save your daughter a lot of time since it easily detangles even the most tangled hair and it soothes and massages the scalp enabling your daughter to relax. Why we like it: The box has a lot of storage space and is well partitioned, and it is built sturdily. Your daughter will need something to store all her jewelry, and this jewelry box will make a perfect storage case. 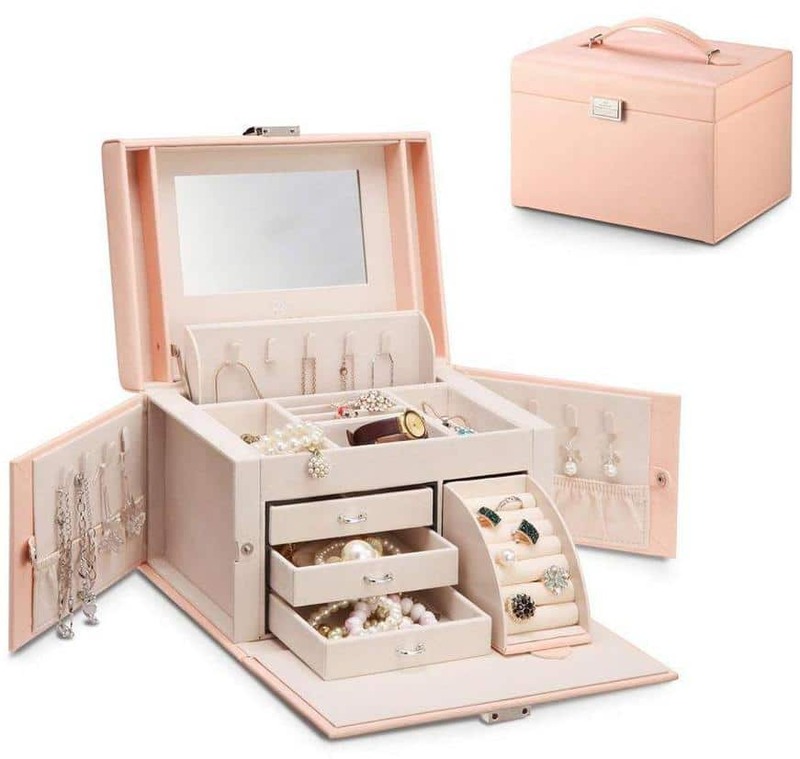 It has several compartments and removable drawers for storing different kinds of jewelry and a wing with hooks and storage bag designed for hanging and storing necklaces. The box has a beautiful color and design and will add color to any girl’s room. The lid has a small mirror for your daughter to look at herself wearing her jewelry and a metal latch to ensure the jewelry stays secured in the box. It is made from good quality material and is quite sturdy, and there is enough space for your daughter to store all her jewelry. It will encourage her to be organized and be ladylike. Why we like it: These are fancy brushes that will make a fine addition to any girl’s room, and they come in various shapes and sizes. It’s all about looking pretty and keeping elegant for your little princess, and she will need a good set of nail art brushes. These professional nail art brushes come in 10 pieces each varying in size and with its own function. The brush heads are removable, and they all fit the sparkly handle included making it easy and comfortable for your daughter to use. 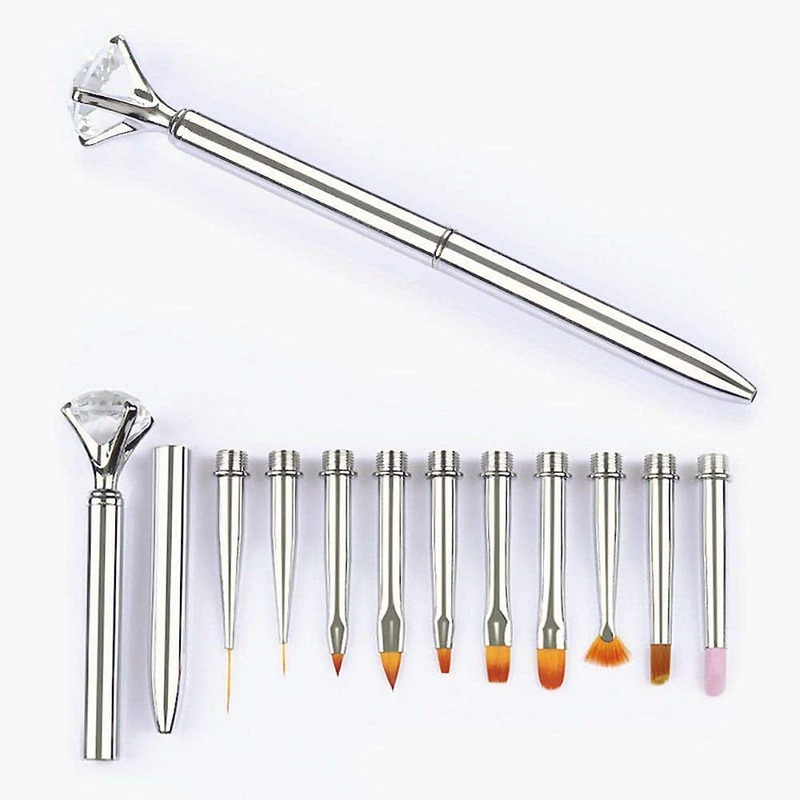 The brushes are soft and gentle to the nails, and their variety will allow her to create beautiful designs and patterns. You can use this set to bond with your daughter when you give each other pedicures and manicures, and it will encourage your daughter’s creativity with colors and patterns. It will also make a beautiful addition to your daughter’s room. Why we like it: The shoes are good quality, and they are super comfortable and light to the feet. People are mostly judged by the shoes they wear. They don’t have to be expensive as long as they look nice. They are both stylish and functional, and your daughter can wear them as a fashion statement or during exercise. The shoes are high quality, and like any other shoes they are stiff at first, but these will become super comfortable once she breaks them in. They come in different colors and shades so you can choose your daughter’s favorite. They are made from good quality material and are light to the feet, and the rubber soles make walking and training smooth and easy. The shoes will promote good sportsmanship and will make your daughter look forward to her exercises which will encourage healthy living. They may feel stiff the first few days of wearing them. Why we like it: the quality is great, and the speaker is small and can be carried around easily. Many 13-year old girls love music, and they would love to play and dance to it in their bedrooms. 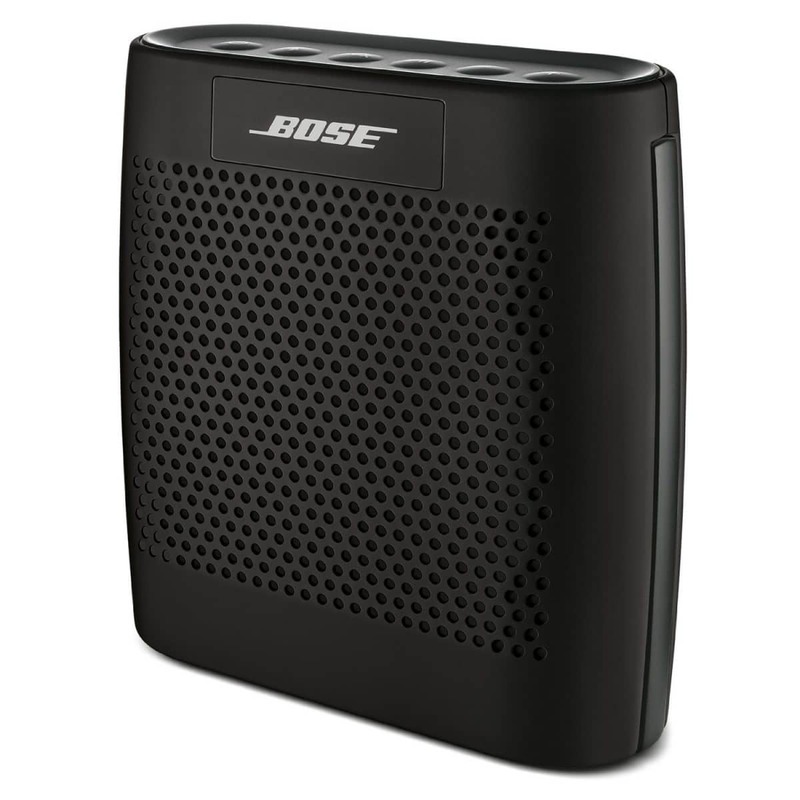 Music will help her deal with situations, and she will need a good speaker to express the music in all its perfection, and this Bluetooth speaker by Bose does exactly that. The speaker is light and portable and can be easily moved around the house. 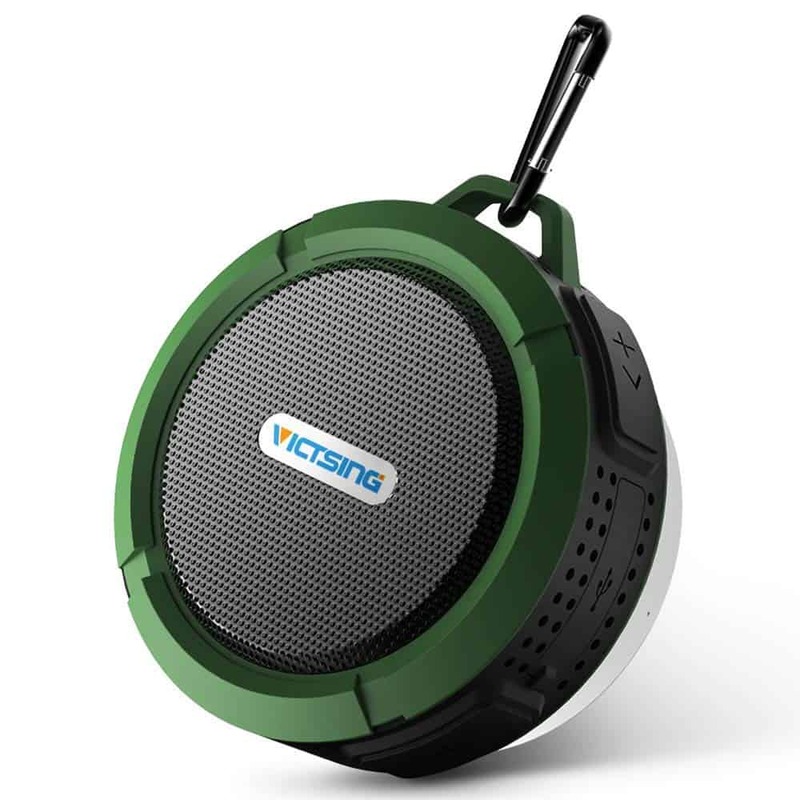 It is rechargeable and can play music continuously for up to 8 hours on a single charge, and it can play music it receives through Bluetooth or by connecting to a device using an aux cord. Your daughter will have a lot of fun with it, and it can easily fit it in her backpack and play music anywhere. Why we like it: Who would hate a waterproof speaker that is perfect for use in the bathroom? It also takes a short time to connect to Bluetooth devices. Music sounds better in the shower, and we’re all guilty of at the top of our voices in there. Your daughter is no exception, and it would be nice to get her something that can sing along with her. This Bluetooth shower speaker has a suction cup to attach to any surface in the bathroom and is fully waterproof and can even be submerged in water without malfunctioning. The buttons are easy to see and use, and it connects to all Bluetooth devices in no time. It is high quality and built to last, and it takes a short time to charge and longer to use. Your daughter will be able to express herself through songs, and it is great for relieving stress and tension. Why we like it: The light produced by the lamp is soft but bright and can be used instead of the ordinary bulbs. Unicorns and princesses go hand in hand, and this figurine will make a perfect addition to your little princesses’ room. Your daughter most likely spends most of her time in her bedroom, and it will need to be as accommodating as possible. The lamp is a great decorative piece and as a stress reliever since it produces light which is soft and it sets the mood for relaxation. It doesn’t only have to be the unicorn as the lamps come in various shapes. The lamp produces bright, and it is powered by plugging it into the socket thus you’ll not have to replace the battery all the time. 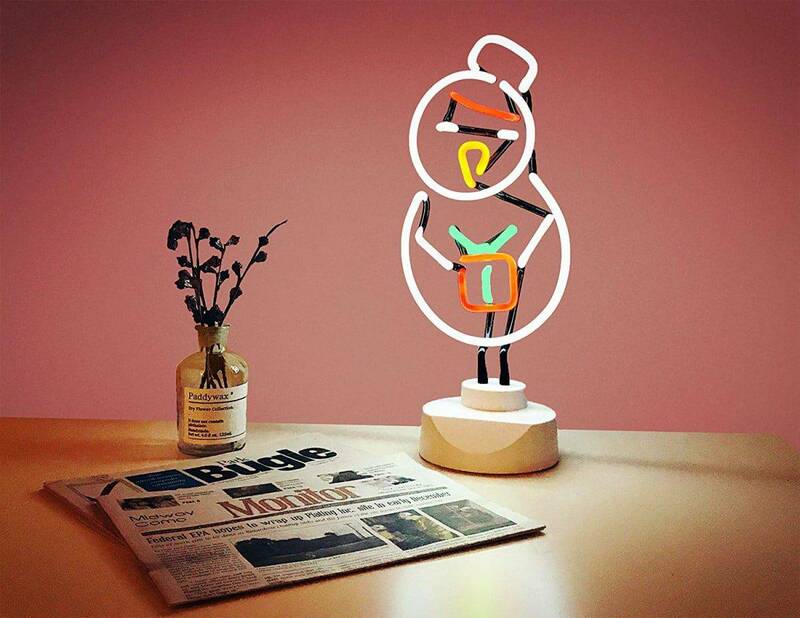 The lamp will add fun and life to your daughter’s room and will make it a comfortable space for her. 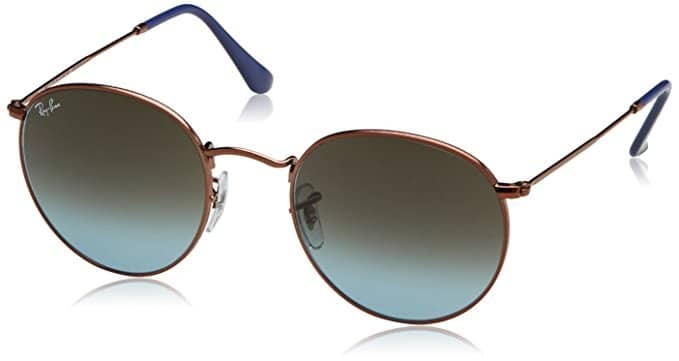 Why we like it: The glasses have a simple yet sleek design and are light and comfortable to wear. Looking classy and stylish is one of your pre-teen daughter’s desires, and she is going to love these celebrity-style sunglasses. It has a sleek design and is trendy, and heads will turn when your daughter puts them on. The frame is entirely made of metal, and the lenses are prescription ready thus safe for your daughter’s eyes. It is light and comfortable to wear, and the nose pads are adjustable to make the sunglasses sit steadily on your daughter’s face. 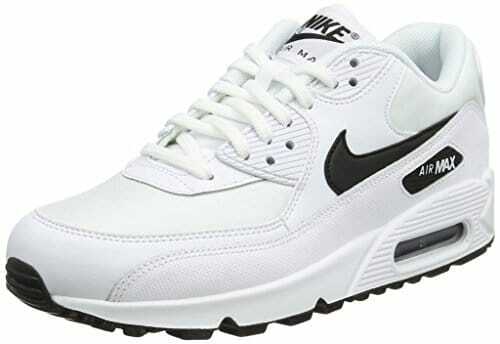 These will make your daughter feel like a fashion icon and always look forward to wearing them. The glasses will protect your daughter’s eyes from harsh sunlight and dust. They will also take her confidence to another level. Why we like it: The recipes and instructions in the book are easy to follow, and it is written in a language your daughter will understand. Your teenage daughter will only eat what she likes, and you cannot force her to eat what you want her to. 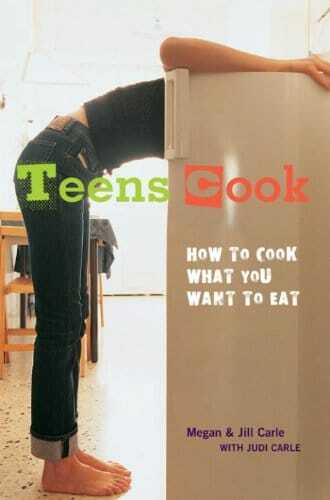 Cooking for her the food she likes can be tedious so why not get her a book that will help her do it herself? The book will also come in handy when you’re not around, and your daughter is hungry. It contains more than 75 recipes for all types of meals. The instructions are easy to follow as it uses simple language because fellow teens write it. It will encourage your daughter to make healthy choices and learn how to cook without accidentally cutting herself or burning herself and the entire house. Some bags do not have partitions for storing them, and it becomes a nightmare when small items get lost under bigger items inside the bag. Sometimes also one may not wish to carry any bag but wants something she can safely carry her cash in. 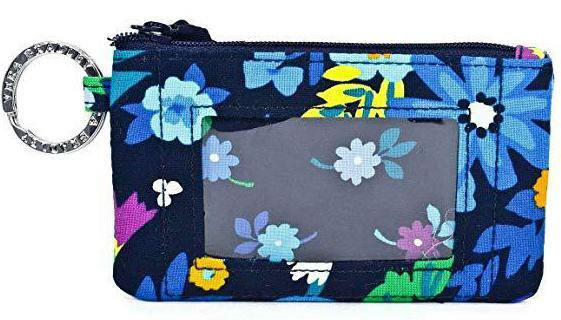 The Vera Bradley zip ID card case is a great gift for your daughter to store her little cash and have quick access to it and she won’t have to rummage through her backpack anymore. It has a key ring where she can attach her keys making it a great accessory for traveling light. The case easily fits in pockets too for added convenience. Your daughter will become organized, and it will save her time and energy used in locating the cash and keys. Why we like it: The camera takes instant pictures, and it allows your daughter to be creative with the background. This is not exactly a professional camera, but it will do the work it is supposed to. The camera takes instant pictures saving your daughter the time she would have used to wait for the photo. It suggests which brightness is the best at that moment so your daughter can make the necessary adjustments. It has a selfie mirror to allow your daughter to take selfies without missing part of her face. 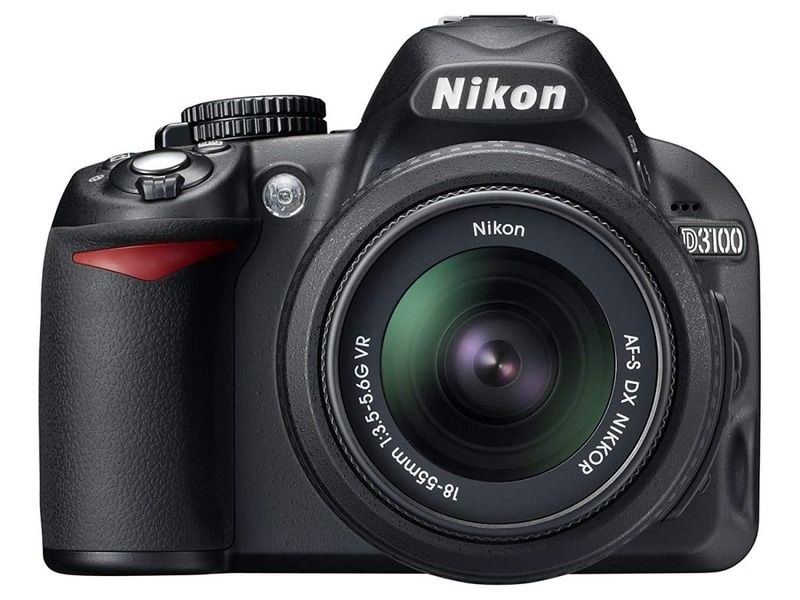 The camera is very simple to use as it does not have a lot of features like professional cameras. It comes in different attractive colors and uses film packs to create pictures, and these are sold affordably. The camera will save your daughter’s money since she takes pictures of herself at any time and place. Why we like it: The headphones are beautifully designed and have options for wired and wireless connections. Music is great for the soul, and good headphones make it even better. 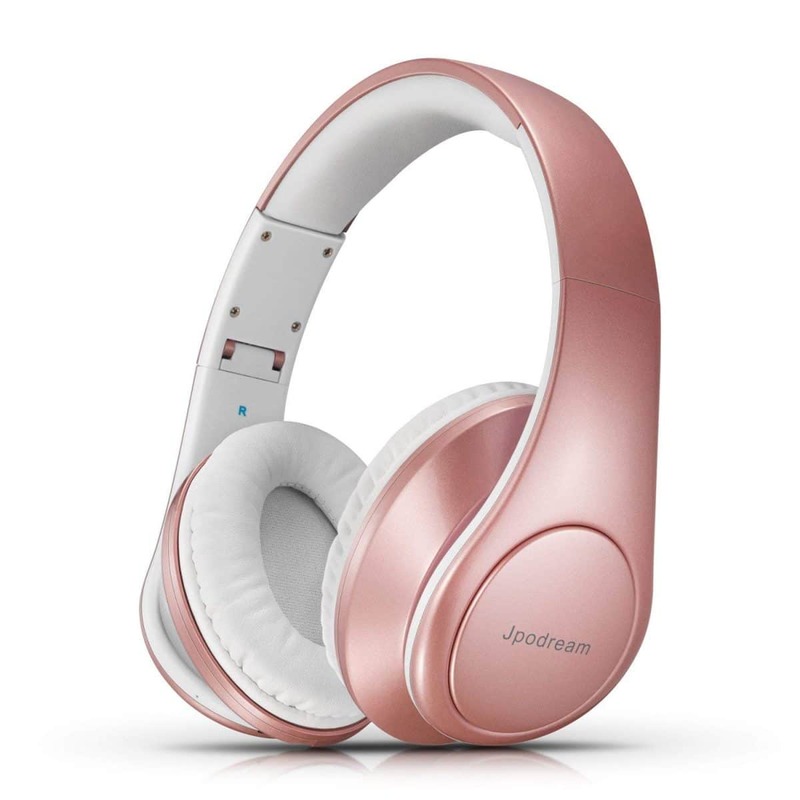 Your daughter will become addicted to these wireless over-ear headphones because of their sleek design and ability to produce high-quality sound. They do not totally cancel noise which is good because your daughter will be aware of what is going on around her. The padded headband and cushioned earmuffs make the headphones a lot comfortable to wear, and the length of the headband is adjustable to fit all heads. They connect to all Bluetooth-enabled devices but can also use a cord to connect to audio devices. They come with a storage case and are foldable, and with proper care, these headphones will last a long time. They are great for when your daughter is in a silent environment or doesn’t want to be disturbed. 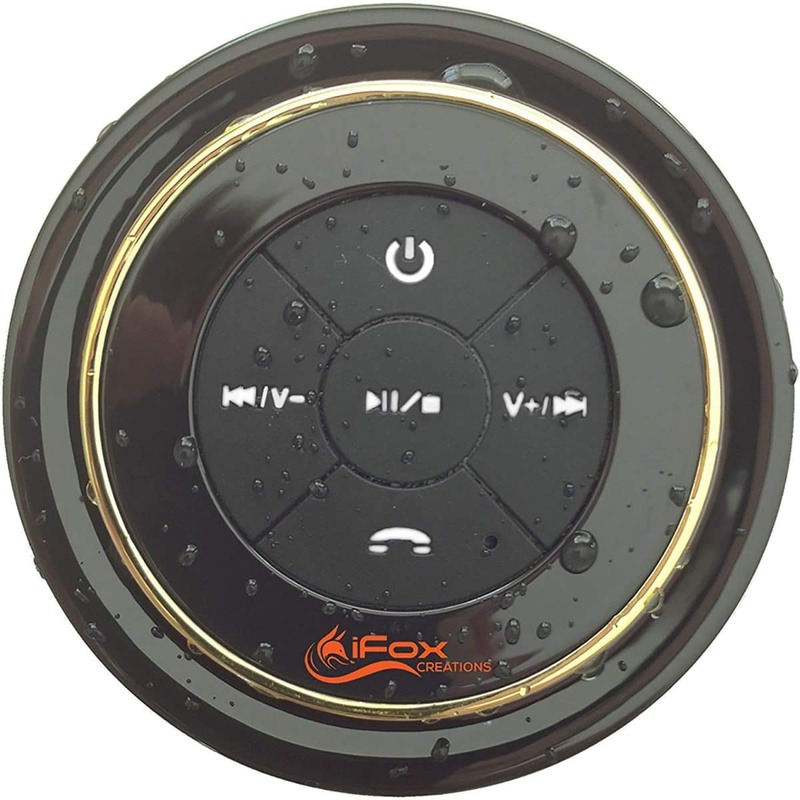 Why we like it: The fact that it is waterproof even when submerged in water makes this speaker worth buying. This speaker will make shower time and pool parties more fun by adding music to them. It produces clear sound and is in no way affected by water. The speaker is not only limited to wet places your daughter can also have it in her room or take it with her so she can enjoy some good music while traveling. It has a suction cup that can be attached to any surface, and it runs on a built-in rechargeable battery. The speaker’s size makes it easy to carry around, and it fits all bags except for small purse. It is sturdy and can withstand constant abuse, and your daughter will use it as she grows. Your daughter will enjoy singing along the music playing, and this will help lighten her moods. Why we like it: The flash drive is beautifully built and is a perfect gift for a beautiful girl, plus it has sufficient storage space. 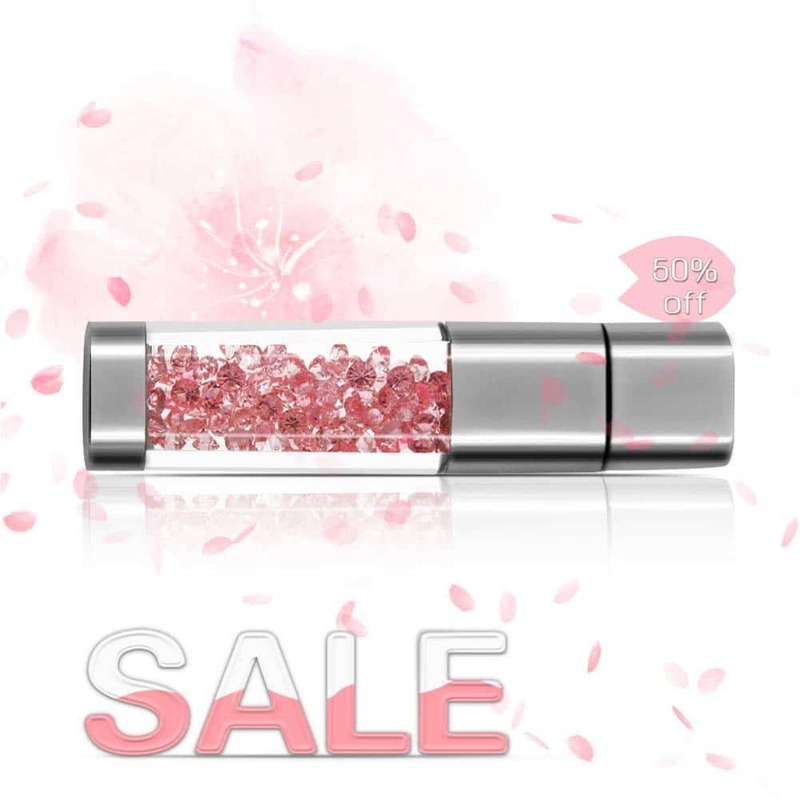 This USB flash drive is all about beauty and class. The beautiful design and appearance make it perfect for your princess. The crystals vary in color depending on what your daughter likes and it has enough storage space for her to store most of her files. The USB is compatible with all devices that have USB 2.0 ports, and it also comes with a 2 in 1 anti-dust plug and a stylus pen. It is good quality and has a great performance so your daughter won’t wait long for her files to upload or download to the drive. Your daughter will be able to safely store important documents, pictures or videos which she can access at any place and time with a compatible device. It might not store all the information needed when storage space runs out. 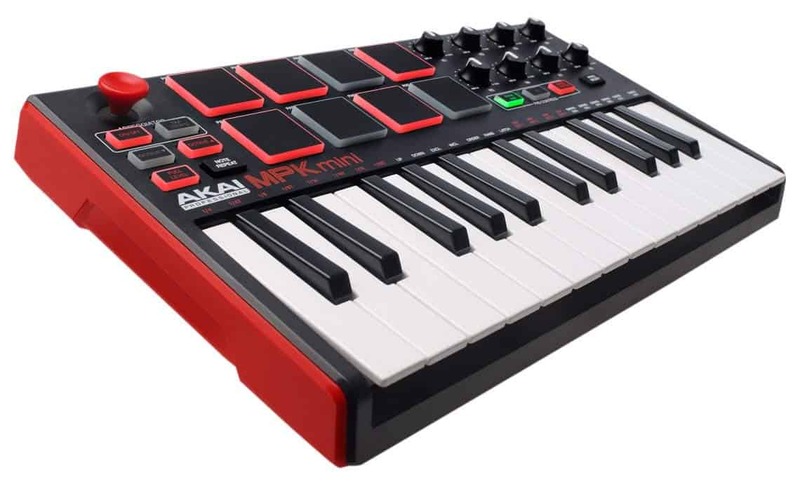 Why we like it: The portability of the keyboard means it can be carried around with ease and your daughter can make music whenever she wants. This would make a great gift for any music lover and anyone who would like to venture into music. The keyboard might look small, but it has a lot of features that can make it beat the standard keyboard regarding functionality. The keyboard allows your daughter to make music wherever she goes because it is portable and easy to carry. The controls may be a bit hard for your daughter to master as a beginner but she will learn and eventually get it. It connects to devices that have USB ports, and all you have to do is to download a software to support the keyboard. It is a great way for your daughter to learn about pianos and music production. This is a great decorative piece which will add life to your daughter’s bedroom. The string lights come with eight different modes of lighting to suit all occasions and events. The wires can easily bend to follow the shape your daughter wants it to, and it is strong enough to hold pictures and other artworks. The bulbs last a long time, so you don’t have to worry about getting new ones any time soon. 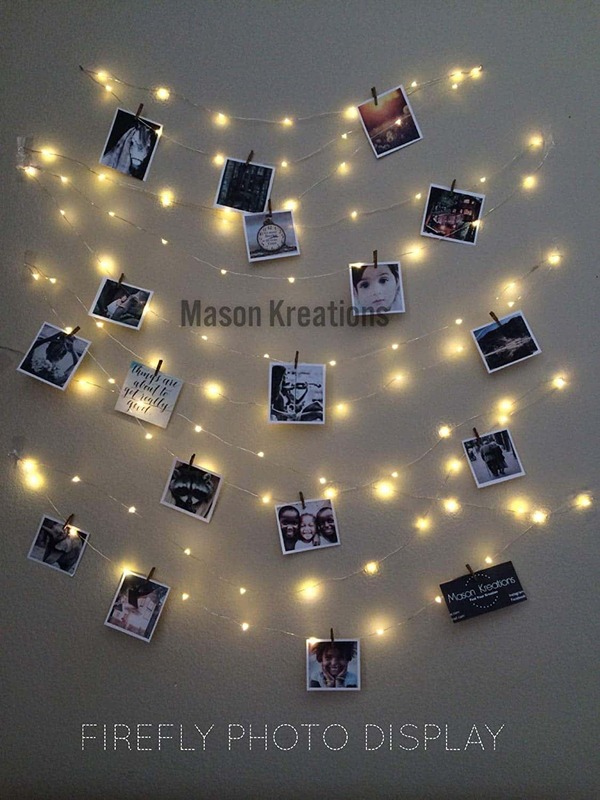 The string light is 30 feet long and will cover a reasonable area, and it comes with clips for hanging pictures onto the wire. They are easy to set up and can be held to the wall using tape. The lights and photos will bring happy memories and brighten your daughter’s mood. Why we like it: The book is all about positivity and it does promote self-love and confidence. This book will help your daughter in this period of self-discovery. It is full of activities which allow your daughter to express herself and she can work on one page each day. It is fun yet educative, and it has beautiful illustrations which will capture your daughter’s attention. The book is a source of inspiration and will make your daughter feel good about herself and appreciate the people around her. She will use the book for a long time because it has many activities and by the time she is done with it, she will already be motivated and confident. 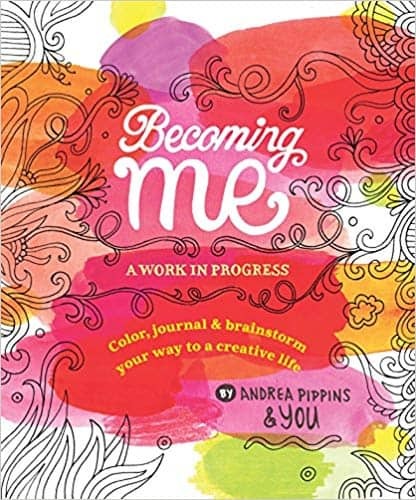 The book encourages your daughter to be creative and imaginative, and it also promotes self-expression. It has beautiful illustrations to capture your daughter’s interest. It is more of motivational words and less of artistic works. Why we like it: The speaker is small but produces a big sound, and it does not get damaged in water. 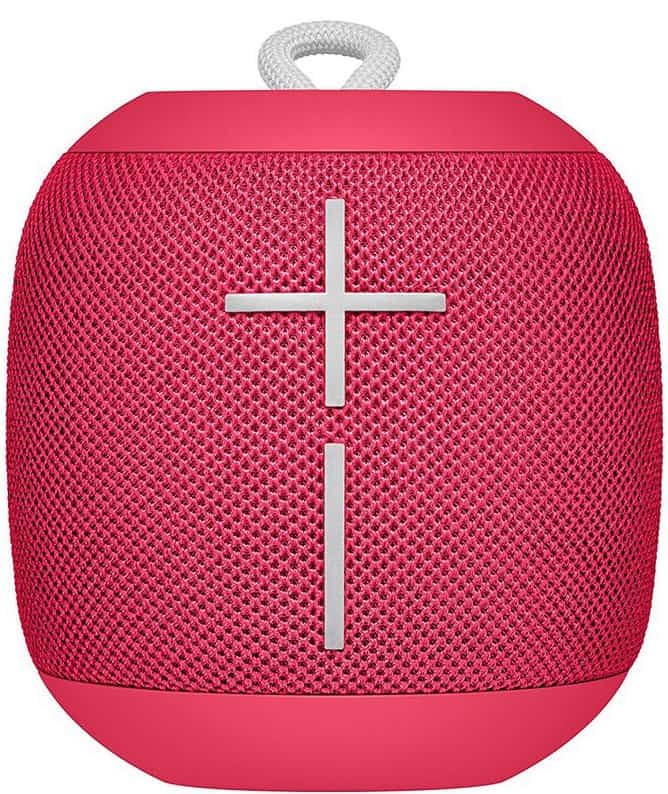 This beautifully designed speaker will make your daughter the life of the party wherever she goes. It is small and will easily fit into any bag but don’t let the size fool you because it can play really loud. It connects to the audio device via Bluetooth within 100 feet range. It is also waterproof making it great for baths, showers and even swimming. The speaker can go up to 10 hours on a single charge so your daughter won’t have to carry the charging cable wherever she goes. It comes in different colors, and you can get your daughter one that matches her personality. She will be able to express herself through music and dance and even showcase her talent. Why we like it: It is comfortable to carry, and things inside do not get wet even in the rain. 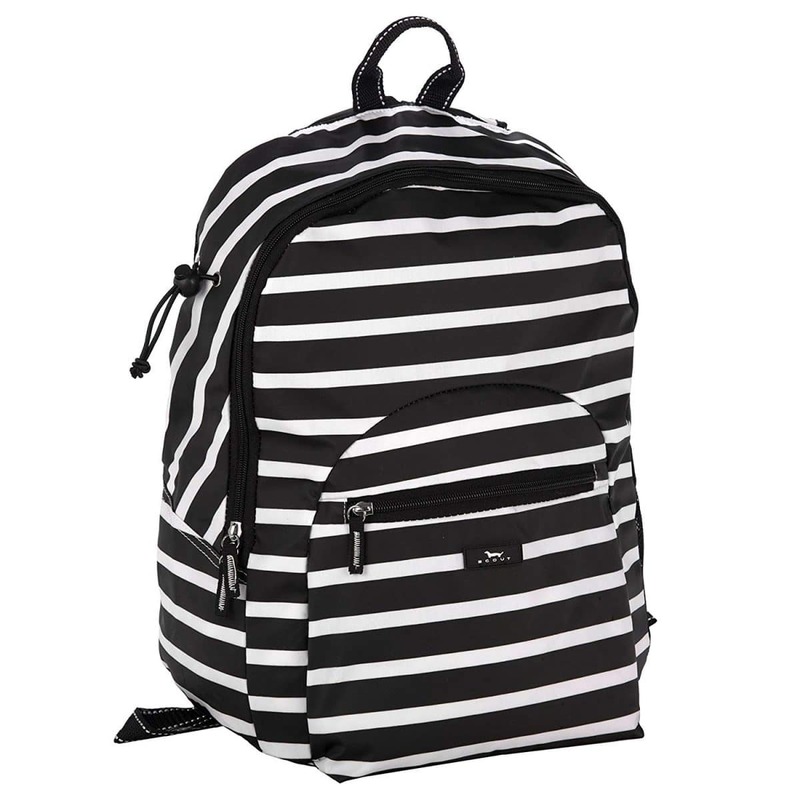 This beautiful backpack will make your daughter stand out among her peers. It has beautiful designs on the exterior and very roomy inside. Your daughter can carry her laptop, books, and other accessories and still not run out of space. The straps are adjustable to fit your daughter’s frame perfectly, and it is comfortable to carry. The bag is also great for sports enthusiasts, and it will carry her sporting gear with ease. It is made from high quality and durable material and is easy to clean. It also does not let water in meaning that your daughter’s items will be protected from the rain. She will receive compliments which will brighten her mood, and her stuff will be safe from rain and moisture. It shouldn’t be too hard for you to get your daughter a toy she will like. These presents can be for occasions or just random acts of love. Most of the toys mentioned above are trendy, and that is what your daughter wants. You also can’t go wrong with gifts that will make her feel good about herself. She might be a bit rebellious and “hate” you but that’s just only because she’s going through puberty but she will appreciate your gifts to her, even when she doesn’t show it. So keep loving because the days ahead will be better for both of you.